This entry was posted in Uncategorized and tagged alice and the mermaid, Alice in wonderland. 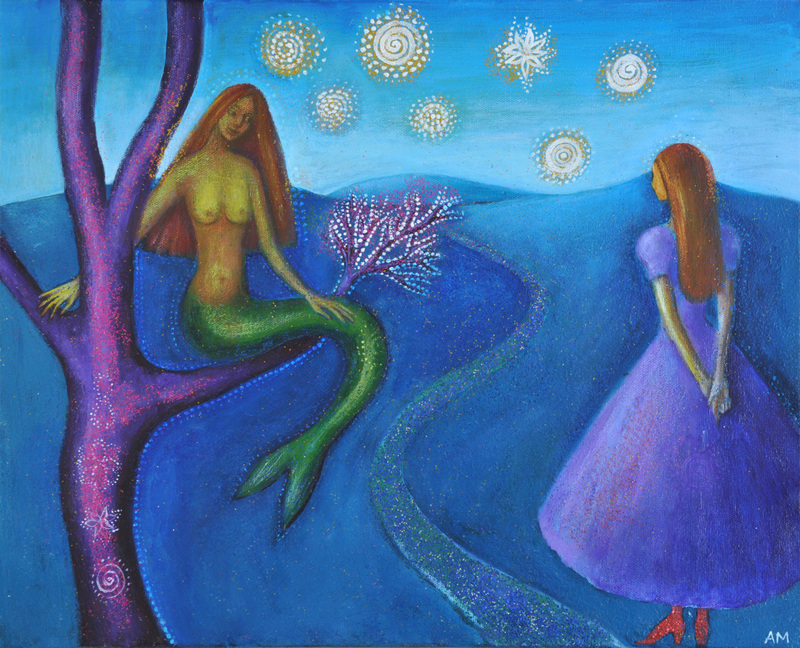 alice mason, mermaid painting. Bookmark the permalink.